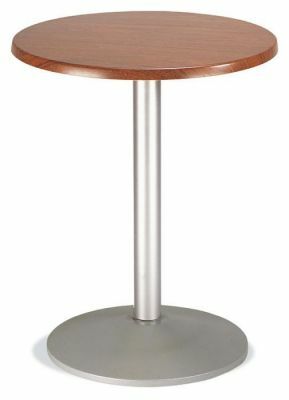 Complete cafe table with a stable circular base and choice of indoor and outdoor Werzalit tops in a choice of three colours. Normal lead time is 5-7 days. Comes with a five year factory guarantee. 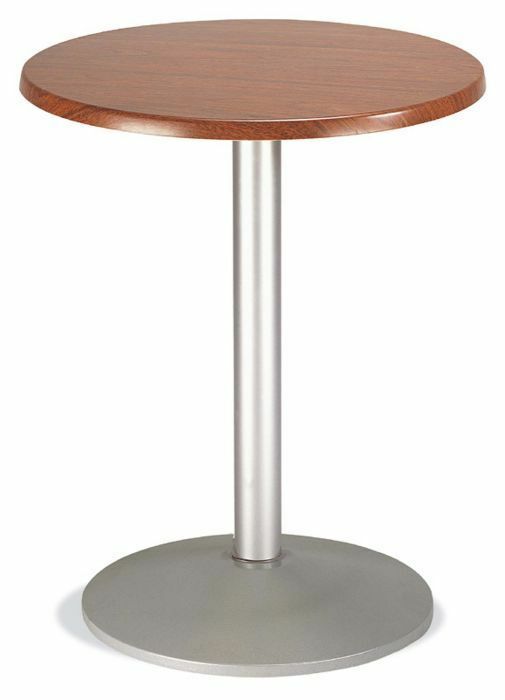 Café table base and column in an up to the minute stainless steel finish. These café tables are compatible with a number of café table top options up to a maximum size of 800mm circular or 700mmx 700mm square. Corona café tables are held in stock in the UK and are available for immediate shipping. They arrive flat packed for easy self assembly. These cafe tables are robust and available for commercial use.